This year the Order of Malta International Summer Camp was held in England, organised by the Order of Malta Volunteers and hosted by the British Association. 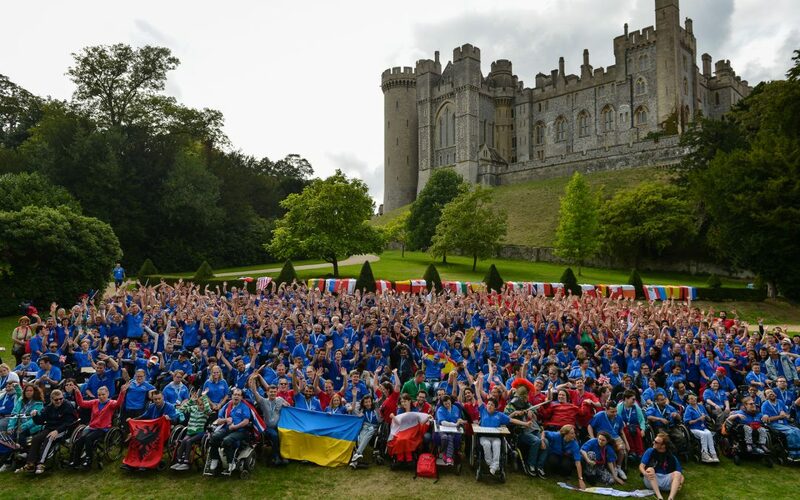 Supported by the Fund, the camp brought together 450 guests and volunteers from 20 countries worldwide, who spent the week visiting London, exploring castles, meeting Harry Potter, driving, riding, flying and, of course, disco dancing! Since 2012 the Fund has supported the Order of Malta International Summer Camps and many of the other flagship national and international summer activities organised by young members and volunteers across Europe, the Middle East and the Asia-Pacific region.